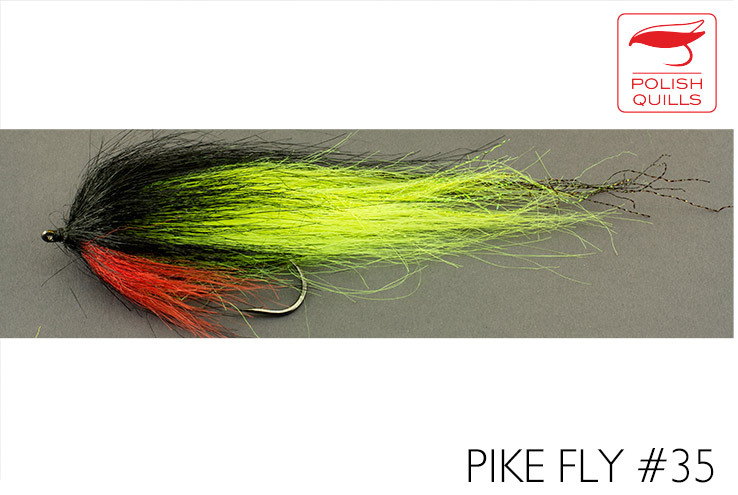 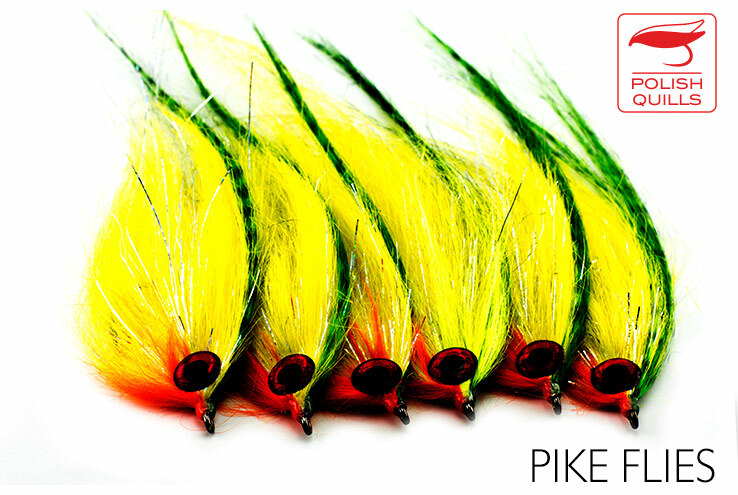 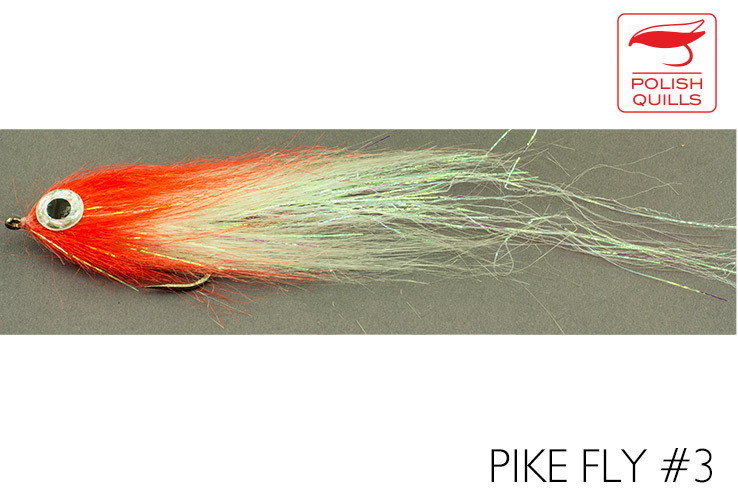 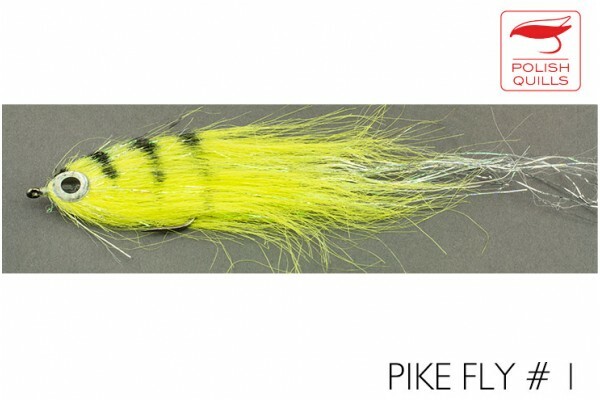 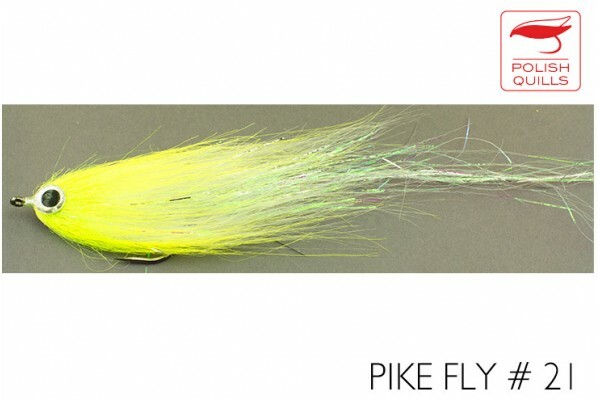 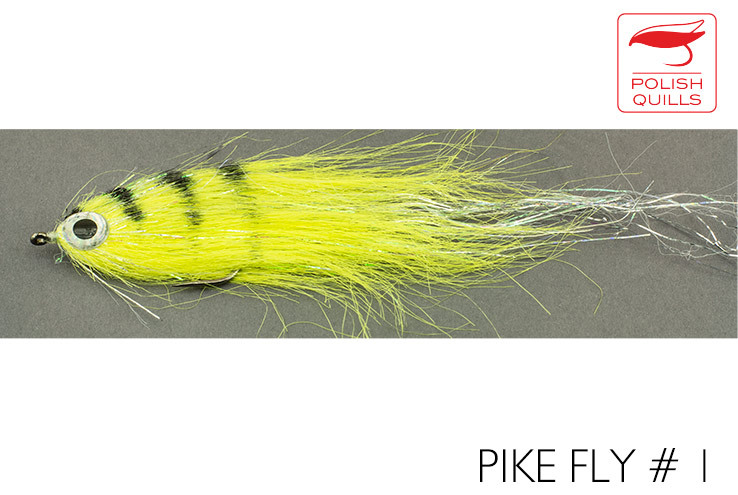 Range of pike/hucho flies tied on a 5/0 size hook using our Magic Carpet materials. All flies are about 20 cm long. 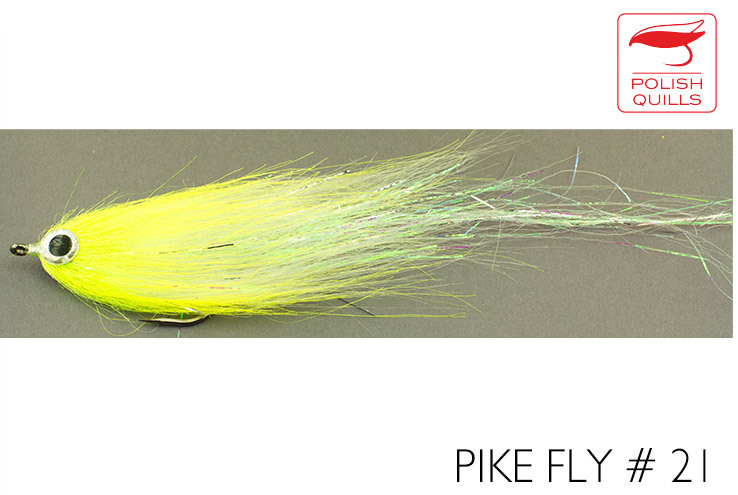 We stopped tying these because we had troubles finding enough skilled tyers. 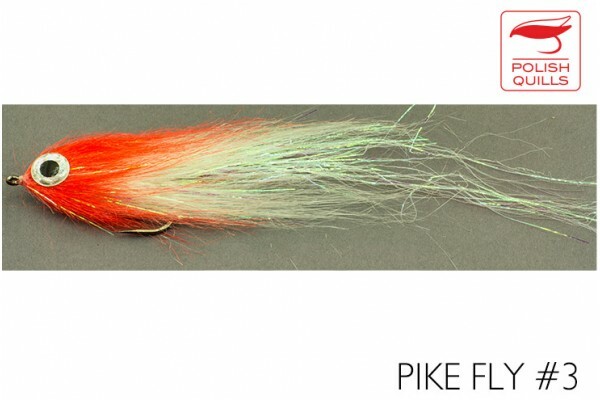 What' s left from the good times is listed here.